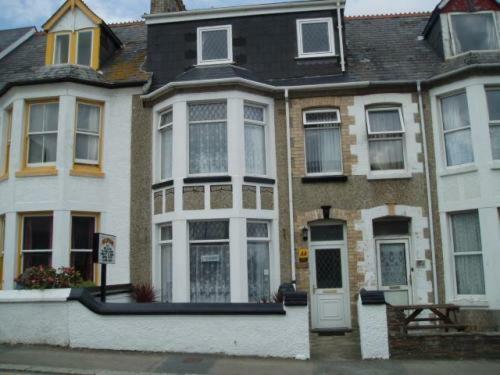 You will find some great bed and breakfast accommodation in Newquay. 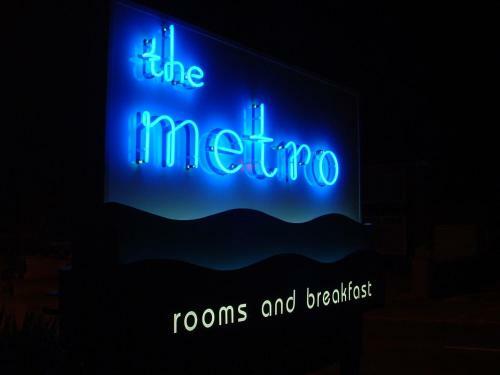 Our directory gives you a huge choice of guest houses and B&B's to consider in Newquay ideal for an overnight stay, short break or a holiday. 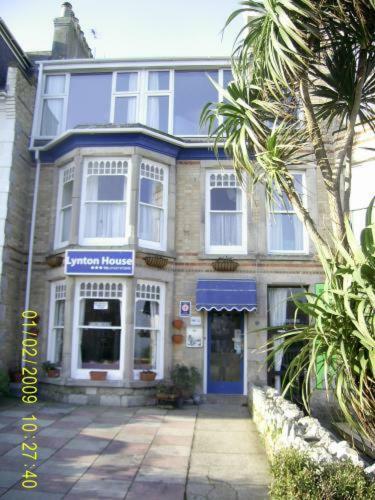 There are 10 bed and breakfast establishments listed below in Newquay. 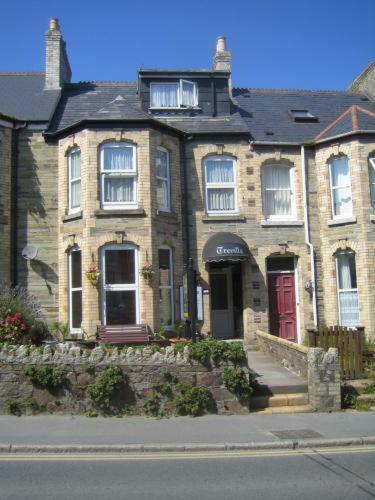 You can refine your search of these Newquay guest houses by using the accommodation finder search box below.